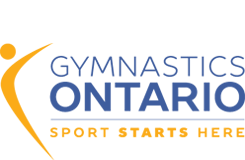 Aereo Gymnastics Club (Welland) is currently looking for a Women’s Artistic Competitive coach. We are seeking an individual who is a team player, highly motivated, organized and qualified to add to our successful and growing Provincial Team. The current position involves 20-24 hrs/week coaching Provincial Levels 3-9, roughly 4 hours/week of Administrative work/lesson planning/coach conferencing and attending Provincial stream competitions. Rate of pay will depend on experience and qualifications. Please email your cover letter and resume to Ashley at aereogymnastics@gmail.com.